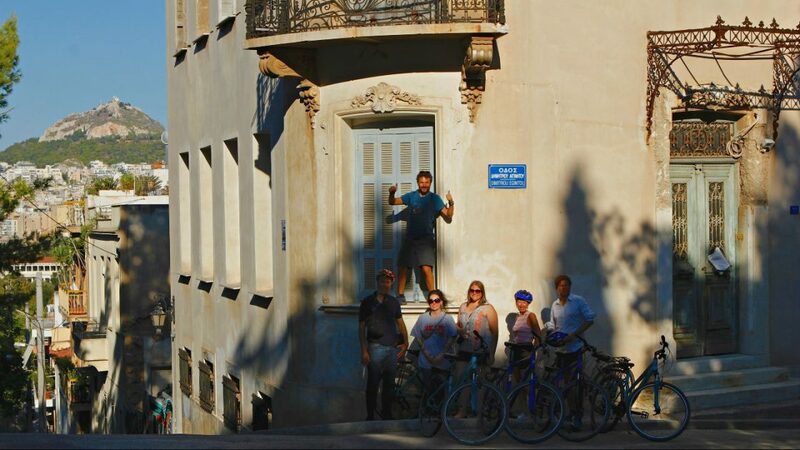 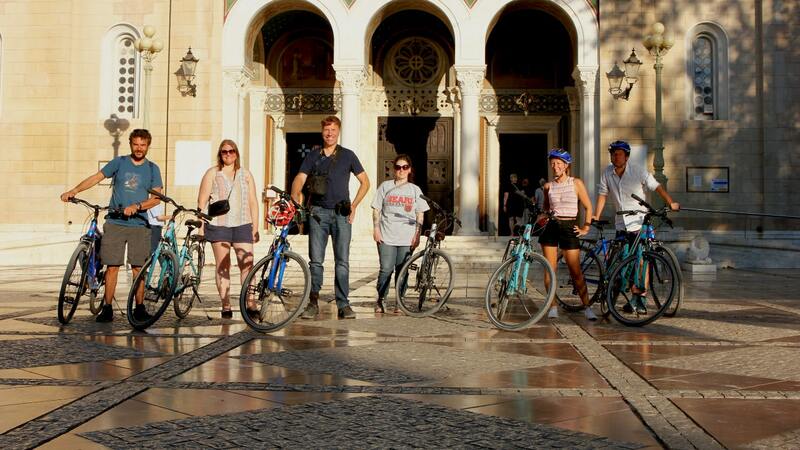 This private bike tour is designed for those who love cycling, providing a fabulous insight into the Greek lifestyle. 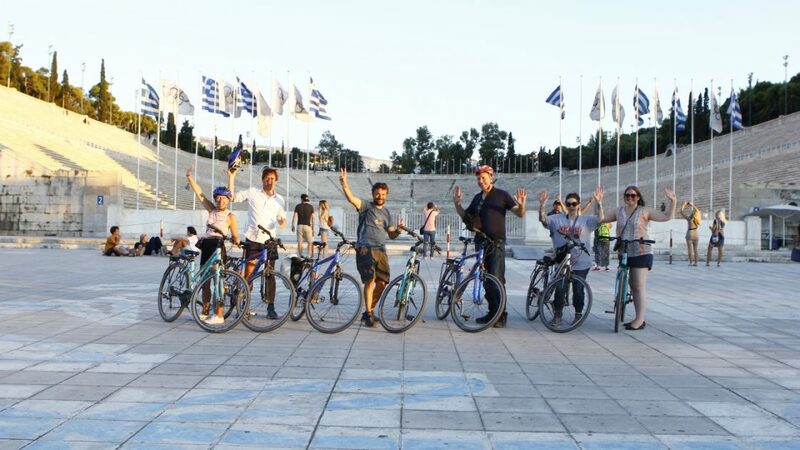 It is a full-day outdoor activity, planned for all cycling enthusiasts who want to enjoy all about Athens in an active way. During this tour, you have a complete sightseeing experience of all the must-see attractions of both the city center and the Athenian Riviera. 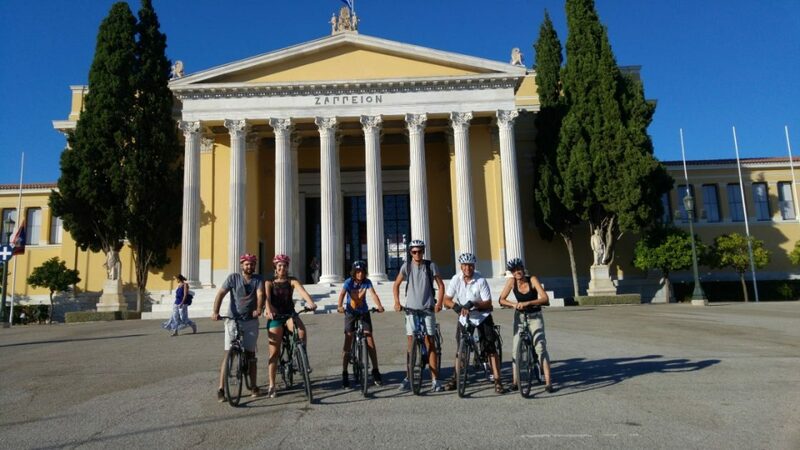 Be ready to cycle through history and time, in an amazing journey that includes ancient temples, breathtaking panoramic views, sandy beaches, private luxurious yacht marinas and local perspective! 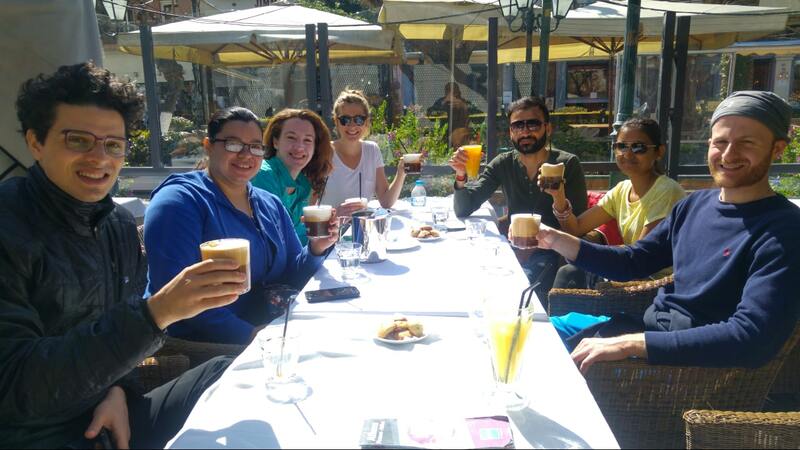 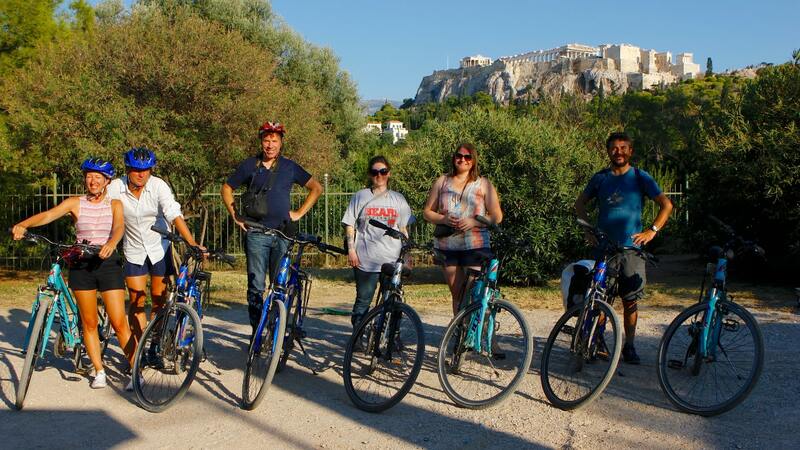 At the end of this tour you will have a plethora of unforgettable memories and a round idea of Athens. 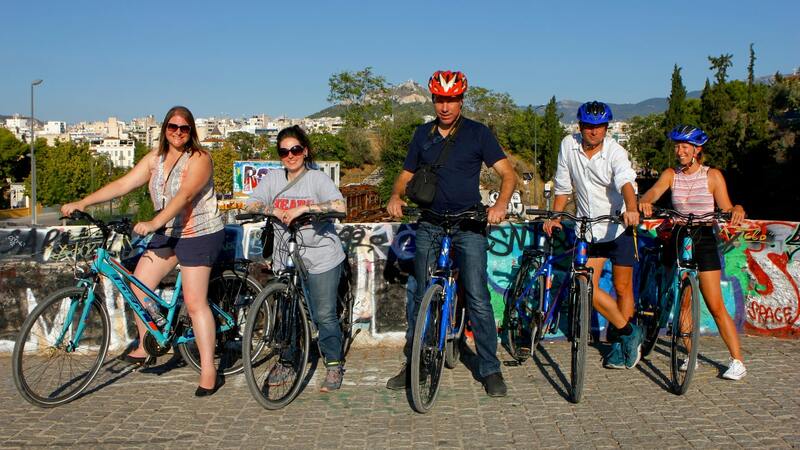 This bike tour will be an absolute highlight of your visit in Athens. 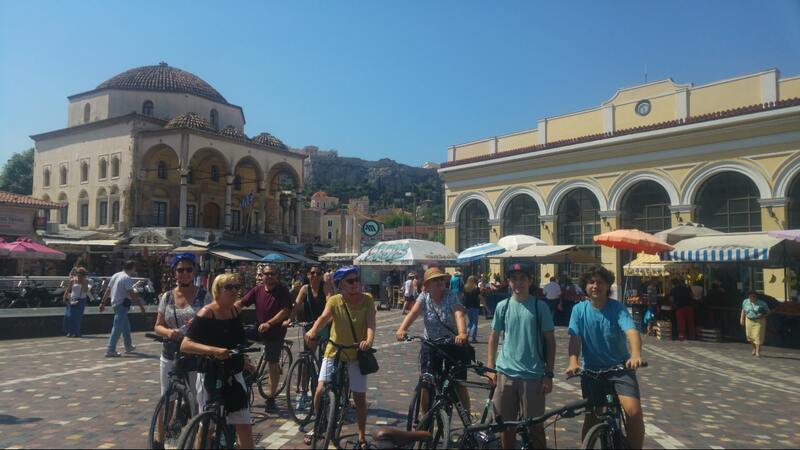 – You should know how to ride a bike on a public street. 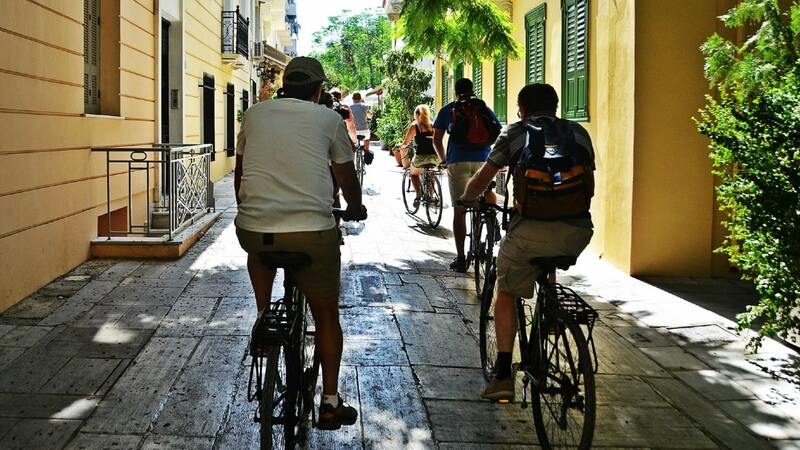 -This tour is for people that use to cycle longer distances. 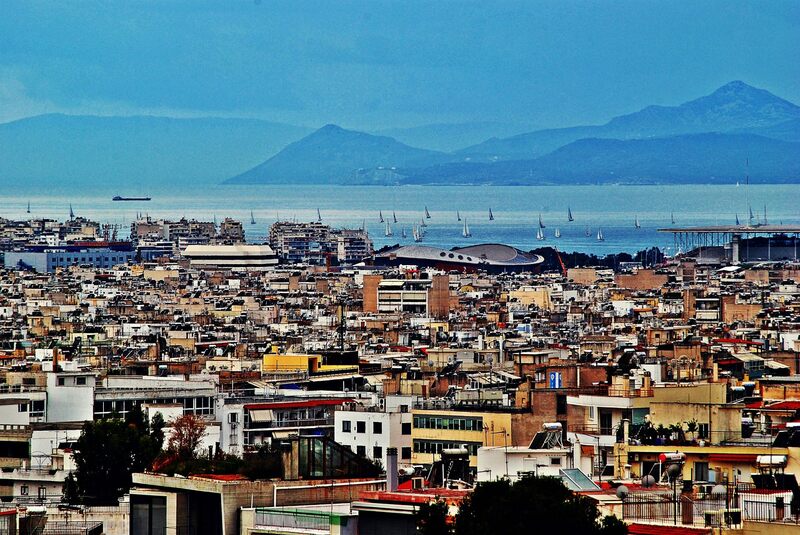 – You can read here our terms and conditions. 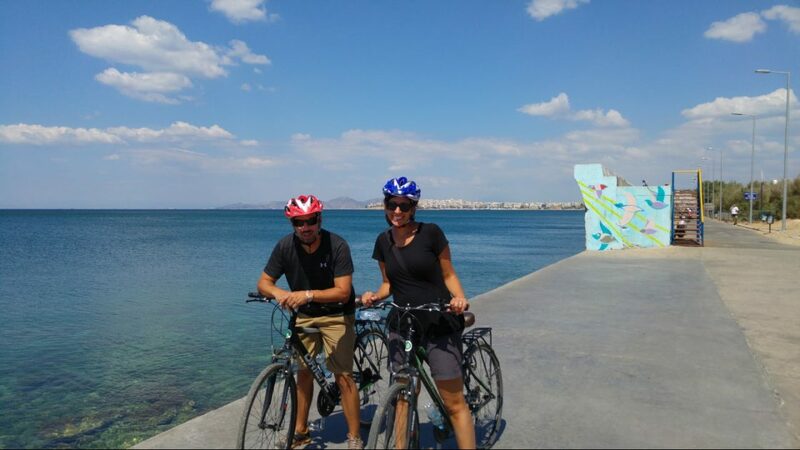 – Cancel free of charge up to 24 hours before the activity’s date.